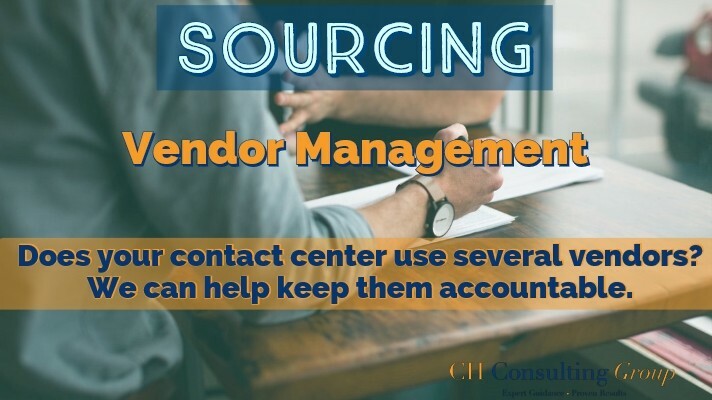 We would love to help you with your contact center vendor management needs! Please fill out a form today for a free proposal. We’ll get in contact shortly to learn more about your organization and how we can fit in your future state vision and goals.